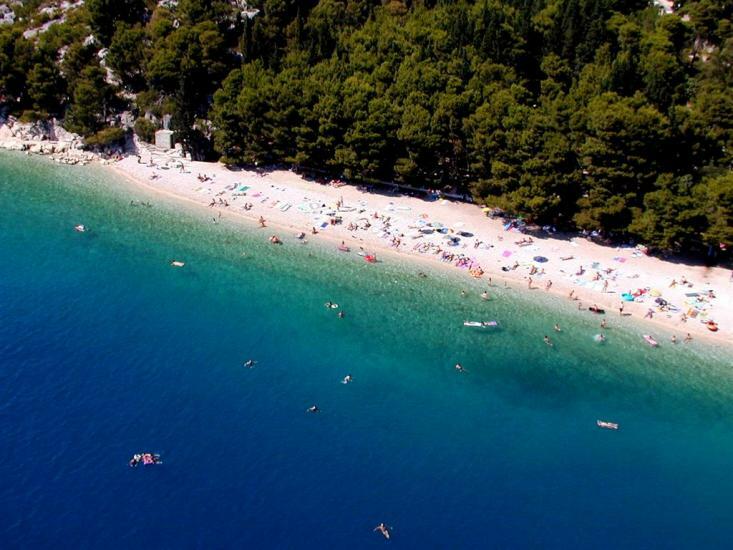 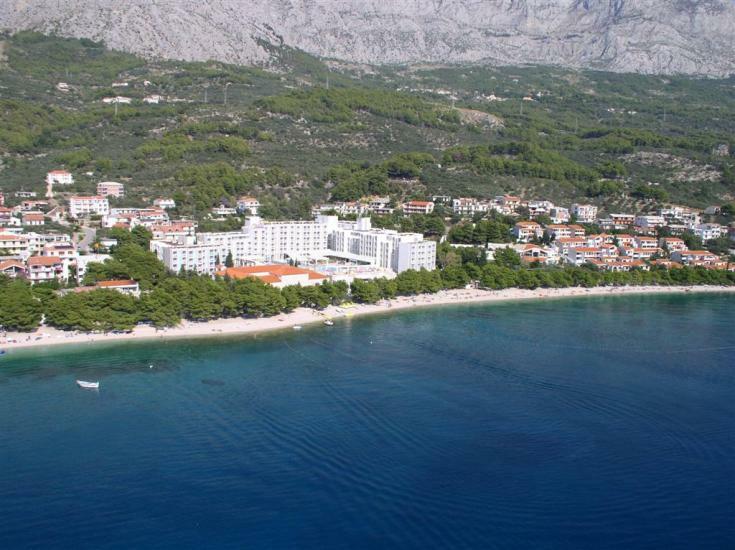 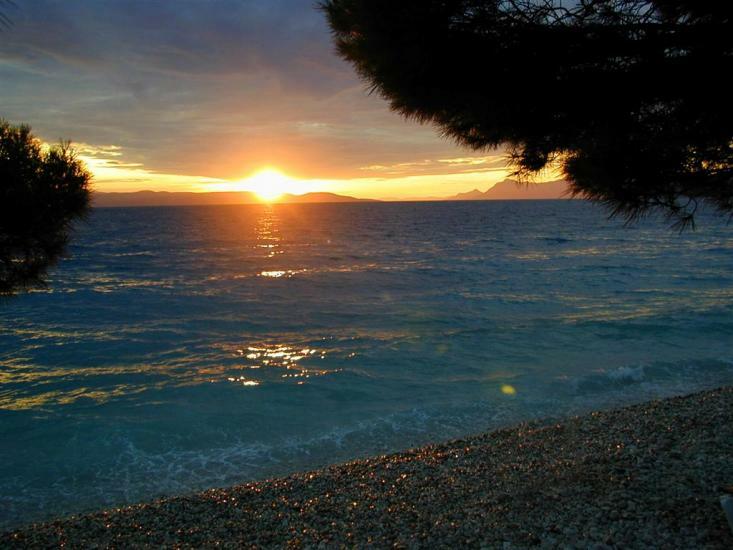 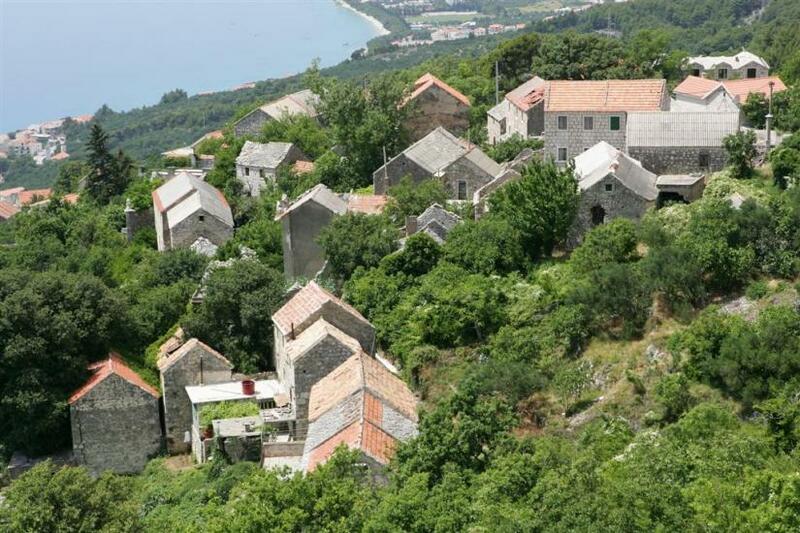 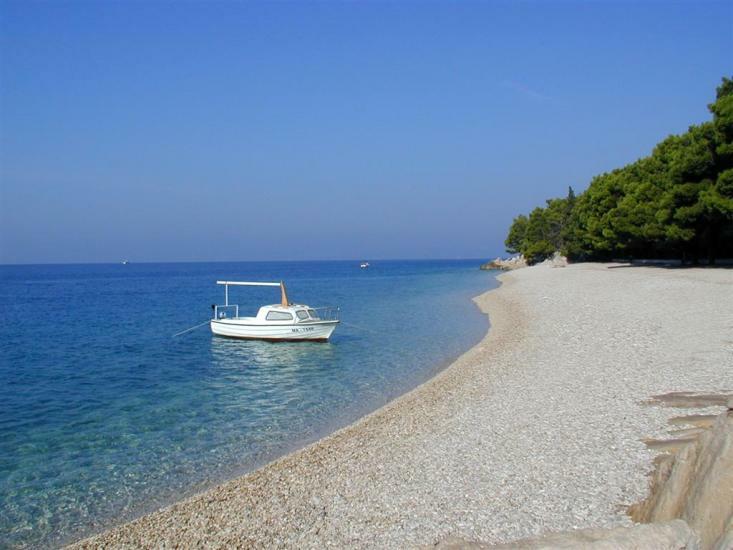 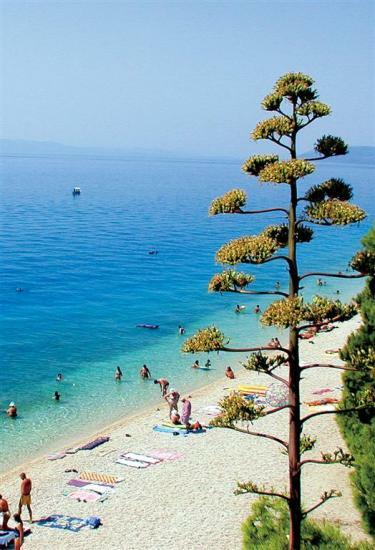 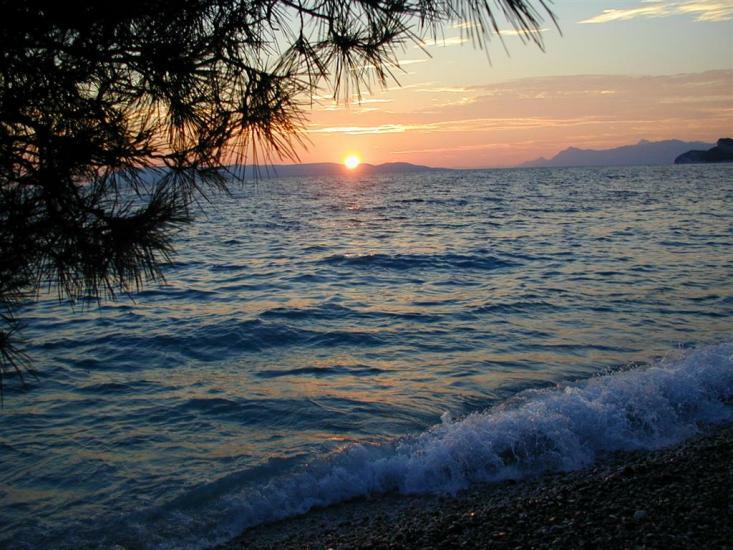 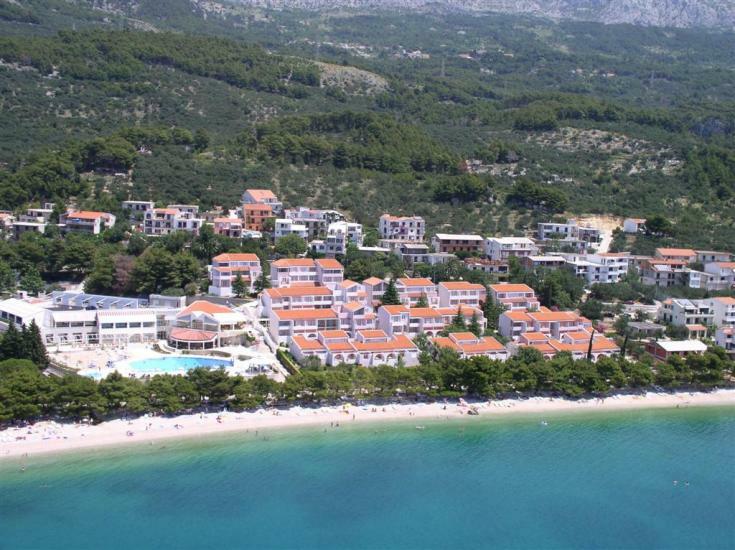 Tučepi is one of the most beautiful tourist destinations in Dalmatia. 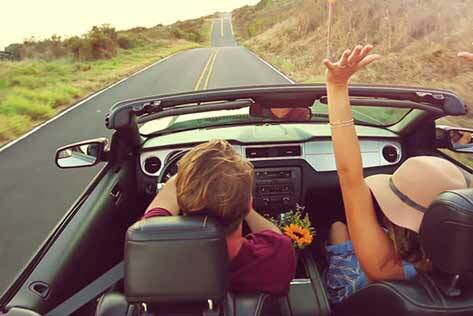 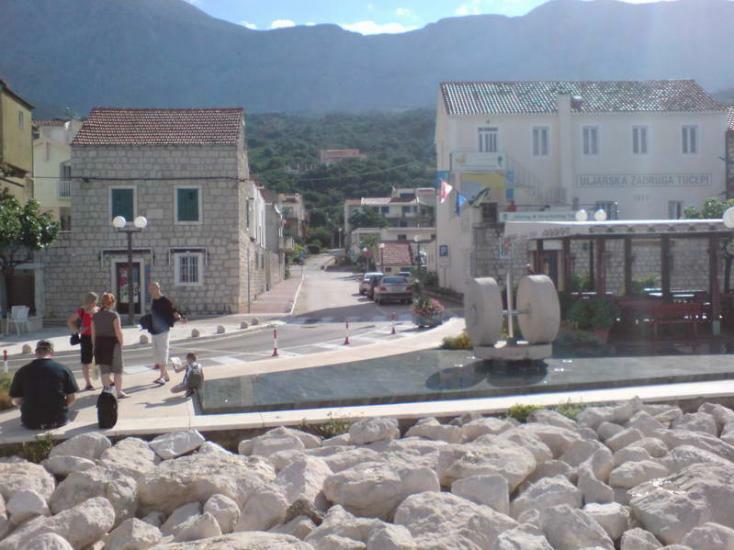 Visitors can enjoy in the old part of town as well as in many other tourist activities that are offered. 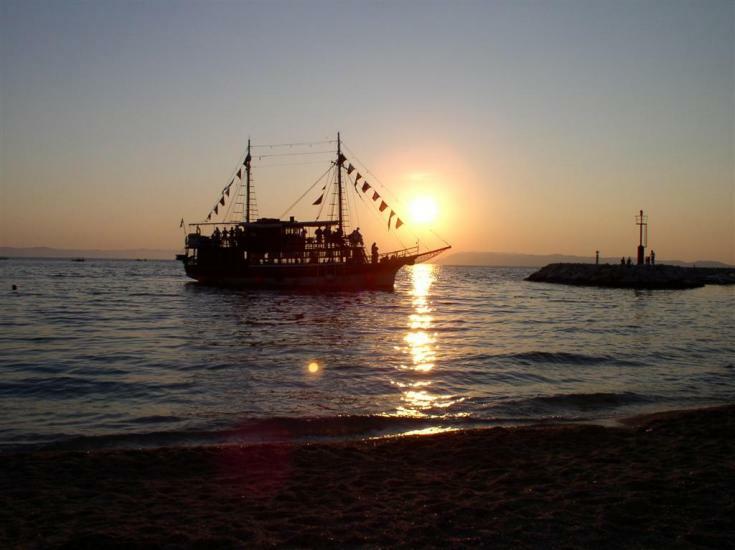 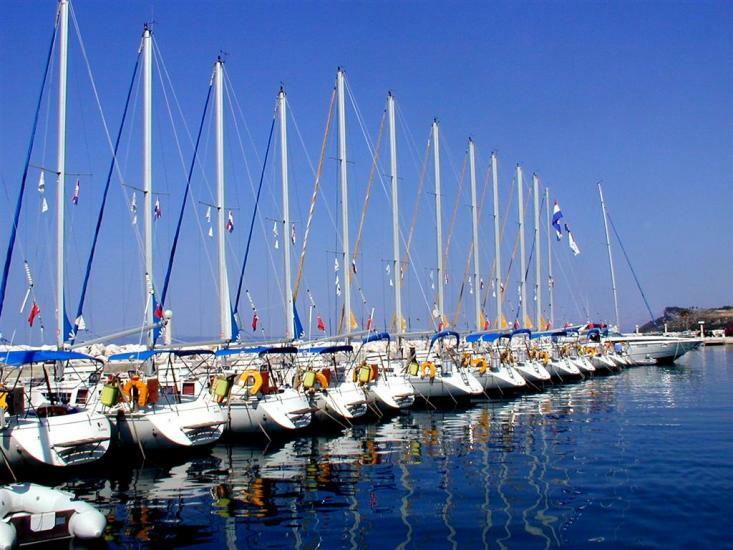 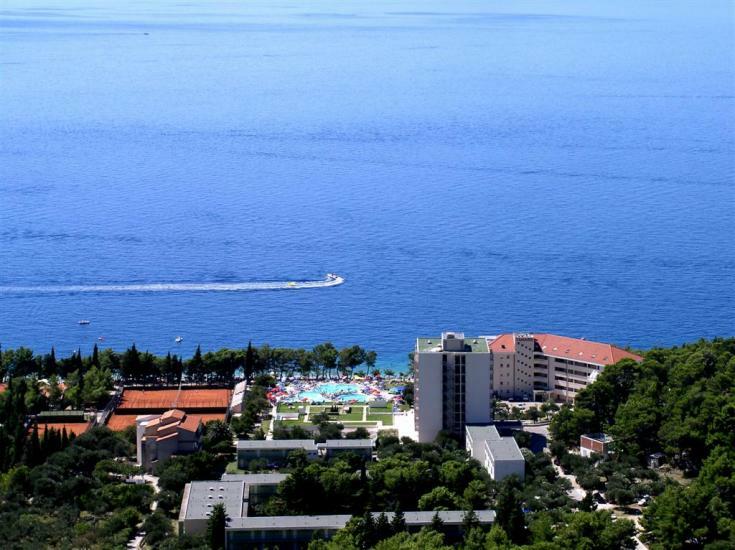 Summer terraces are offering a variety of entertainment programs for tourists. 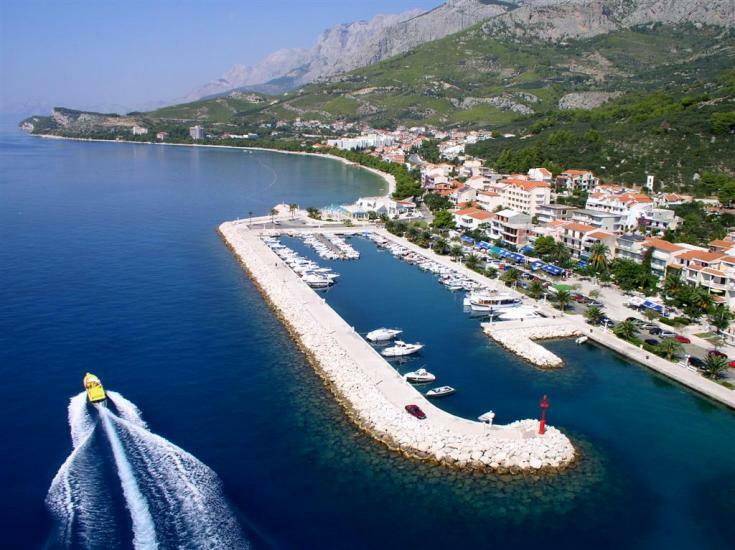 With the authentic atmosphere of a small fishing town, surrounded with beautiful beaches, Tučepi is an ideal destination for your vacation. 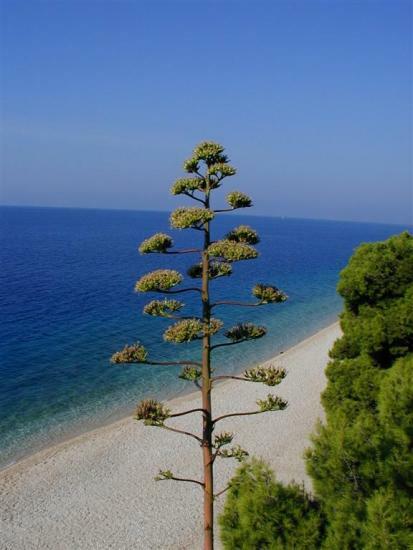 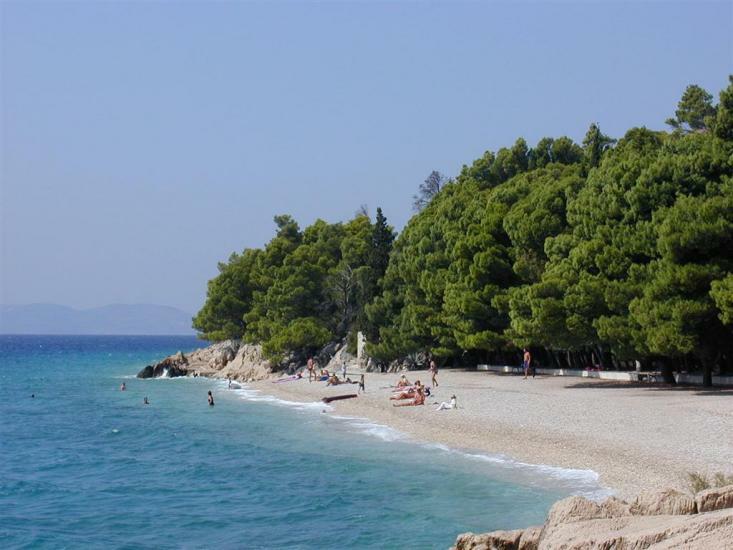 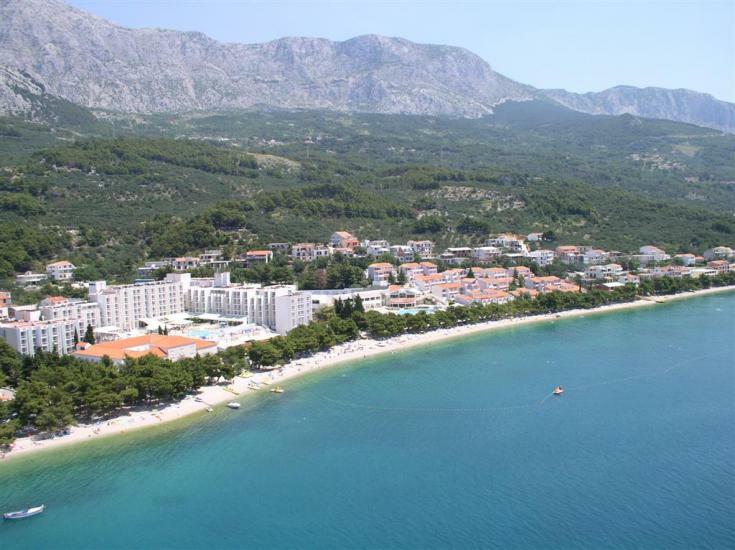 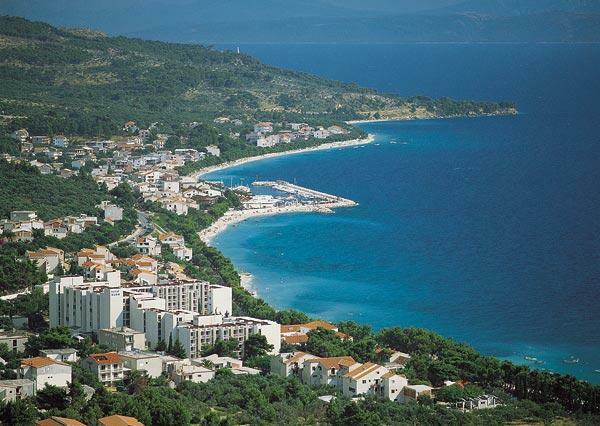 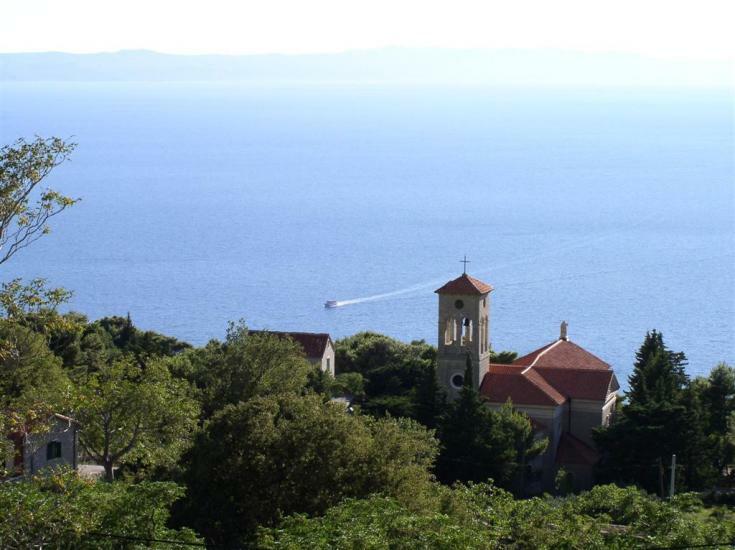 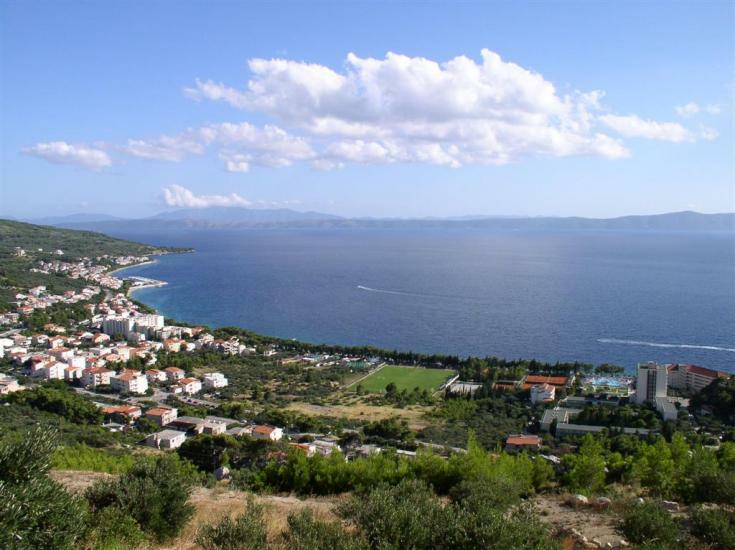 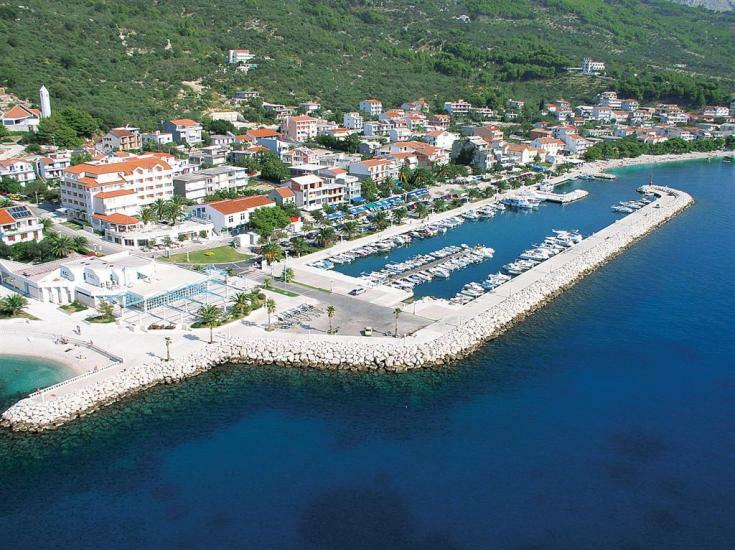 Tučepi: What to do / What to see?